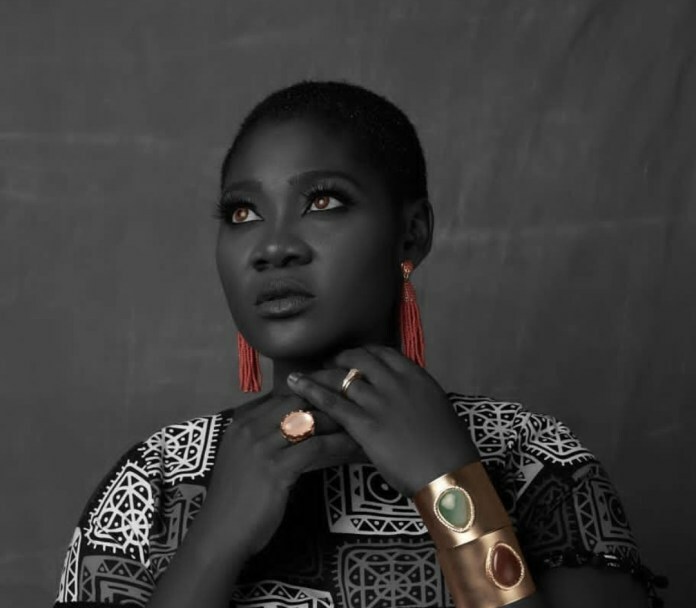 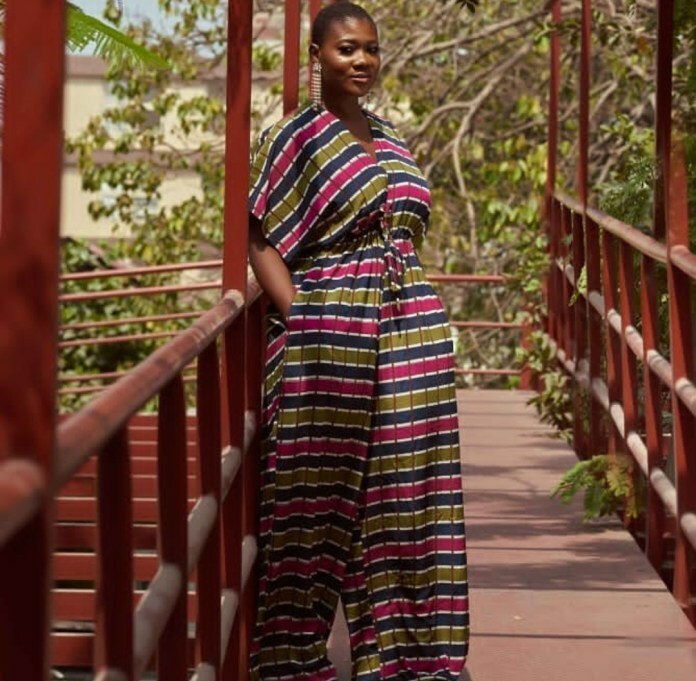 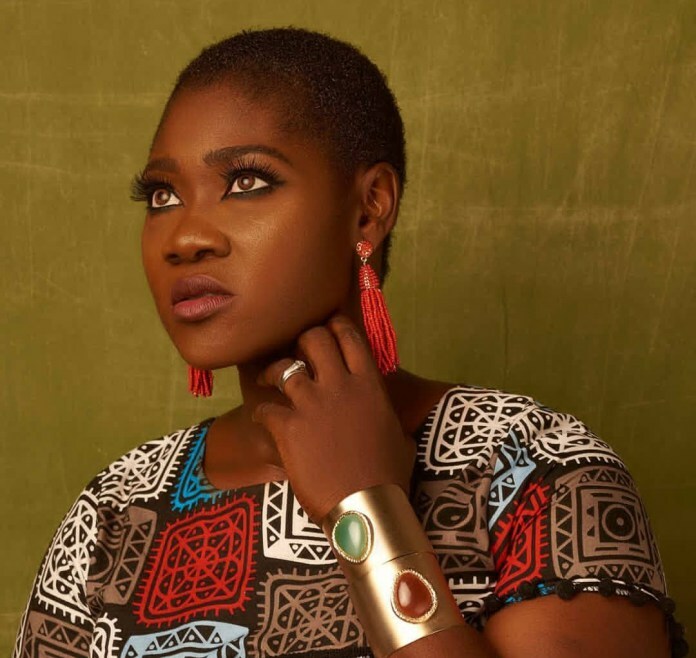 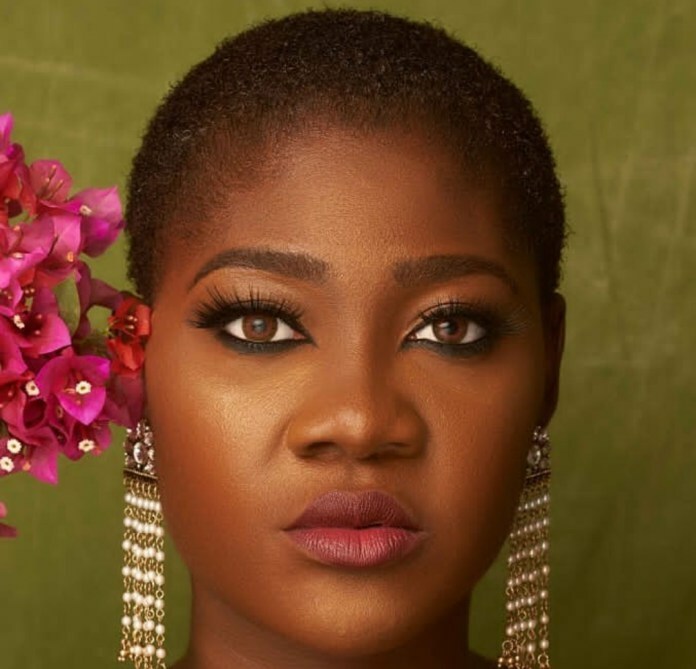 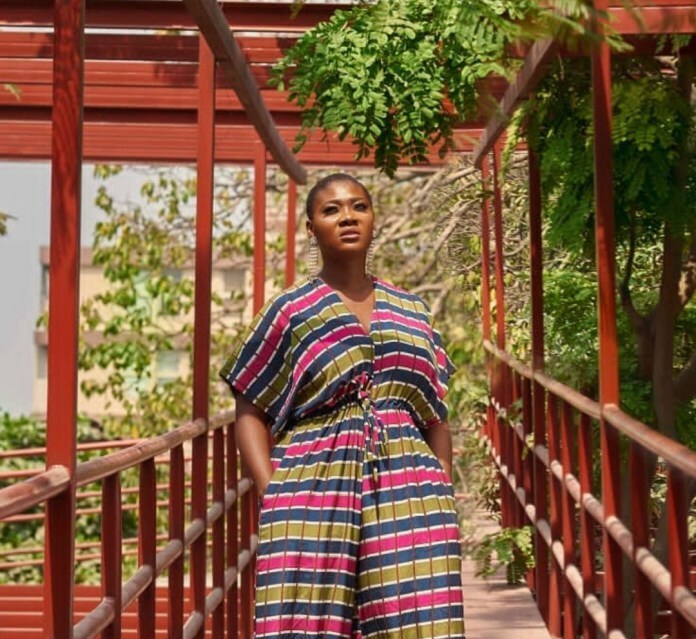 Actress Mercy Johnson is a year older today August 28 and the actress who had been mourning for months since the death of her mother has finally come out of her shell to celebrate the new year. 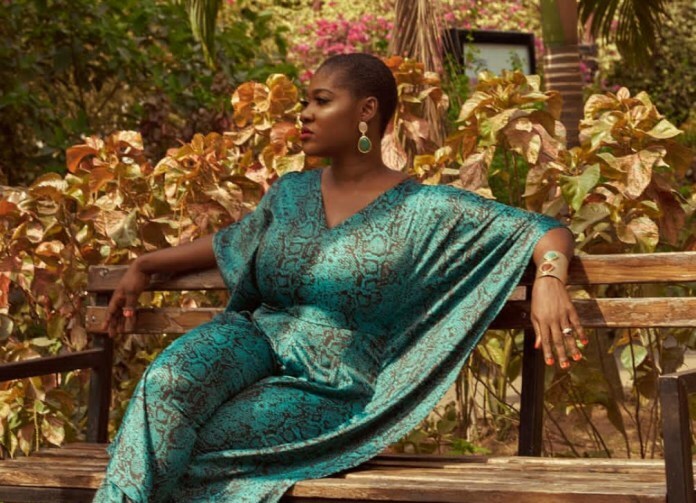 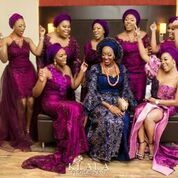 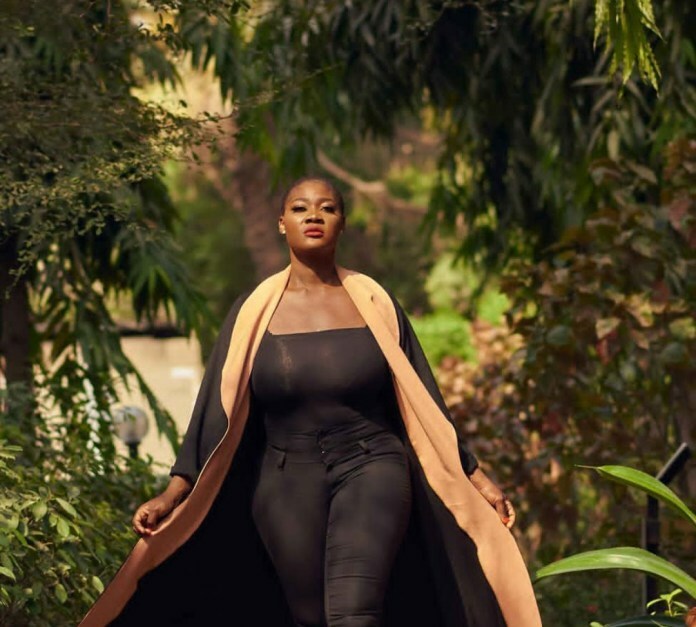 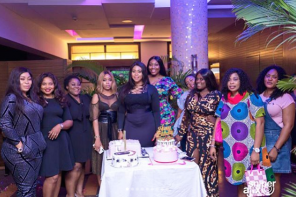 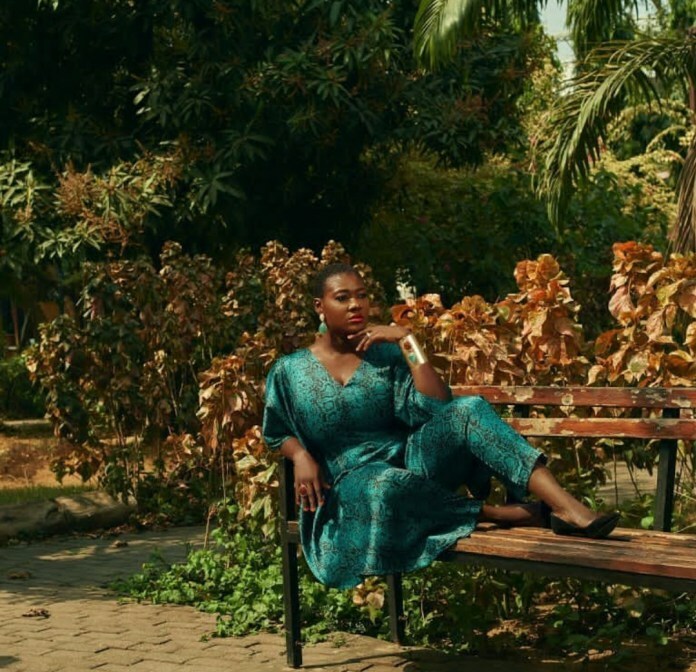 The actress has released stunning photos from her birthday shoot to celebrate her birthday. 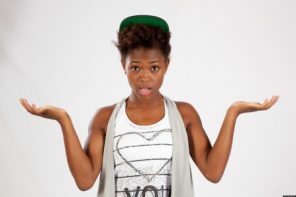 Poll: What if your ex called for help late at night?